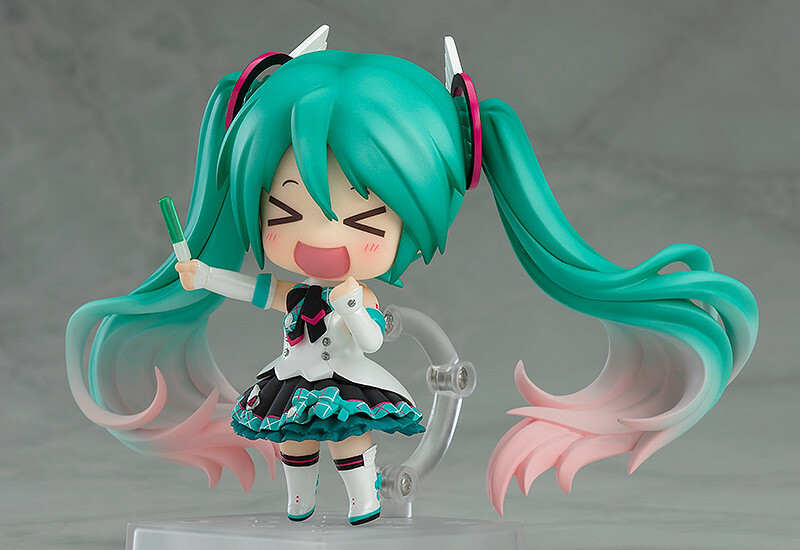 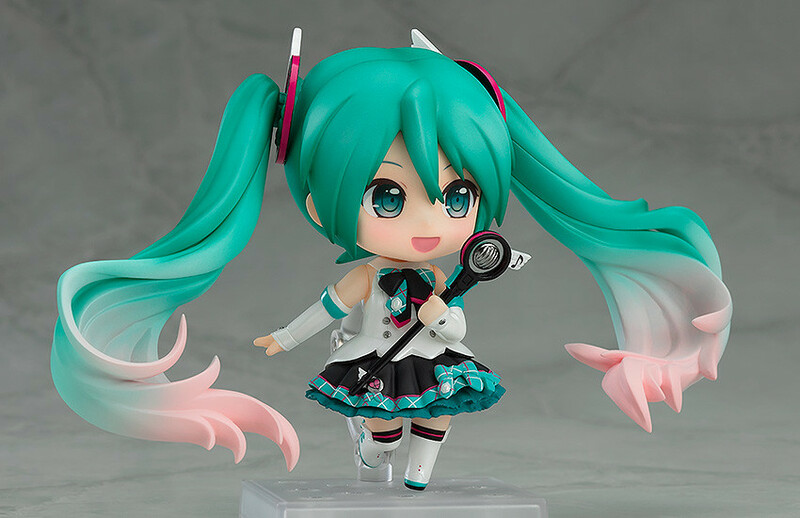 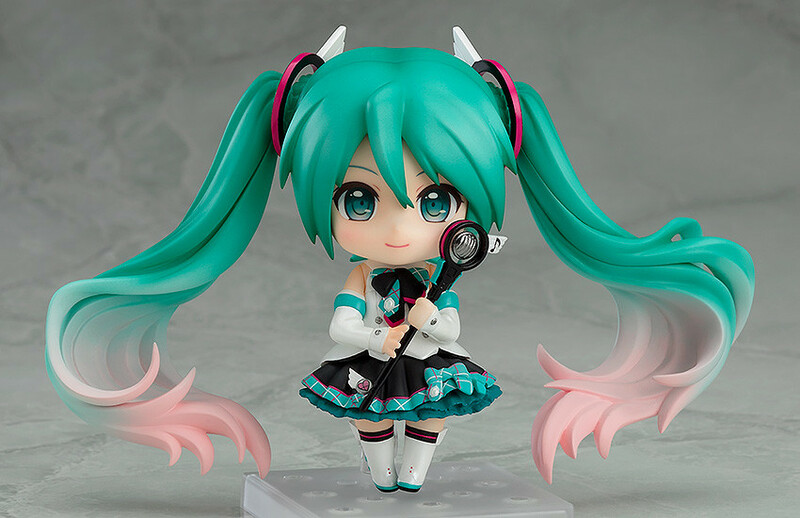 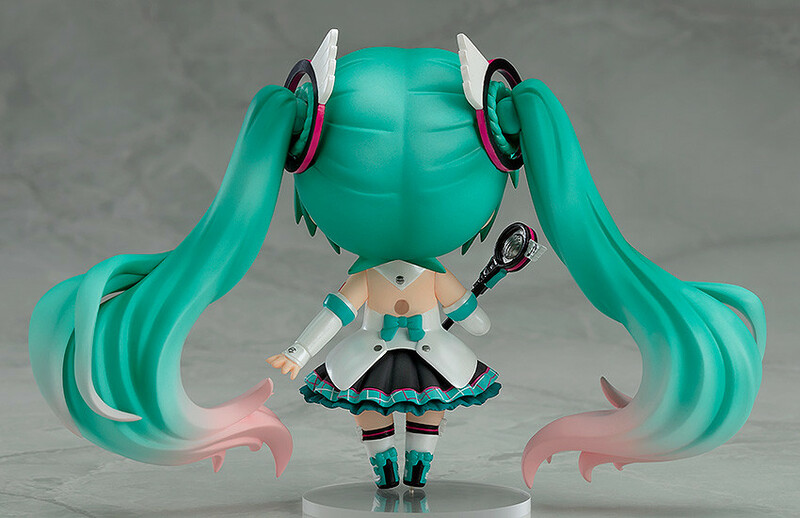 From the "Character Vocal Series 01: Hatsune Miku" comes a new Nendoroid of Hatsune Miku wearing the outfit used for the 2017 Magical Mirai key visual illustration! 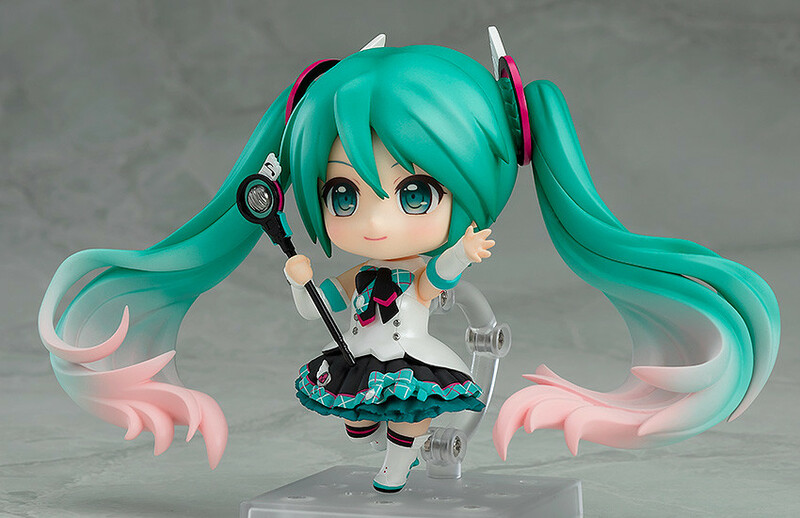 Illustrator iXima's gorgeous-yet-adorable version of Miku has been brought to life. 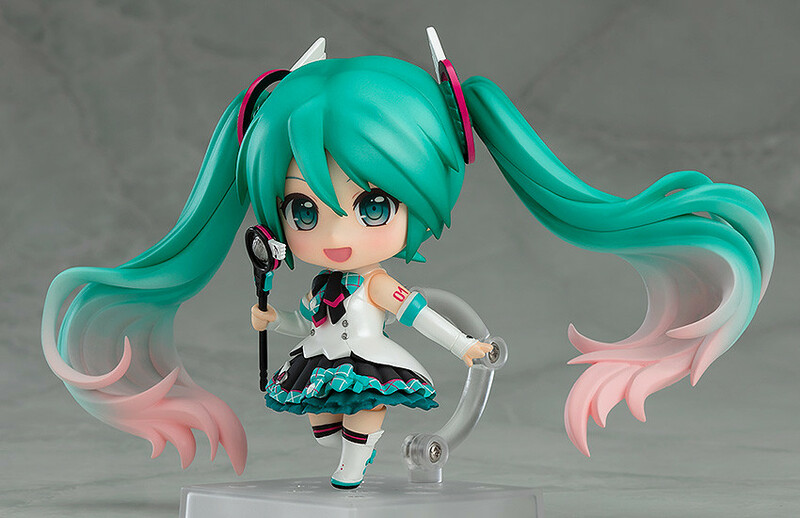 Preorders will be open from 3rd September 2018 (Mon) from 17:00JST until 4th October 2018 (Thu) at 12:00JST.